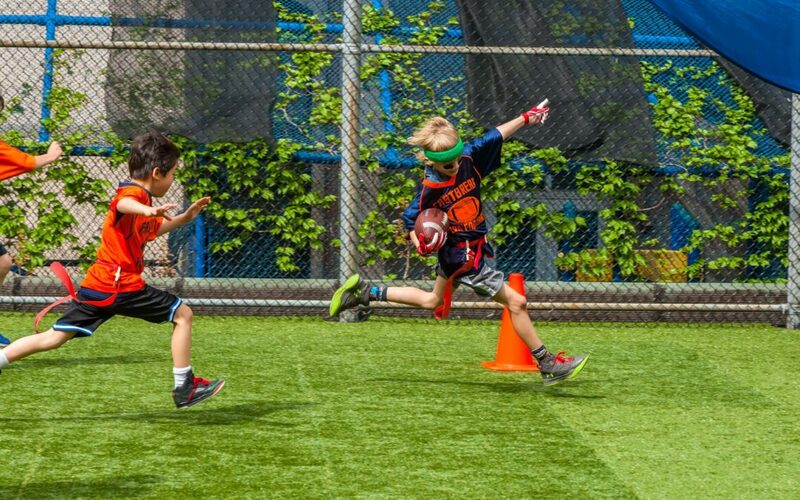 Flag Football, Baseball, Soccer, Basketball, Dodgeball, Gaga & MORE! All Sports all the time! Spend the day or week with our energetic and professional year round coaching staff. Our camp experience focuses on high energy fun and games while enabling our campers to develop a life long love for sports.